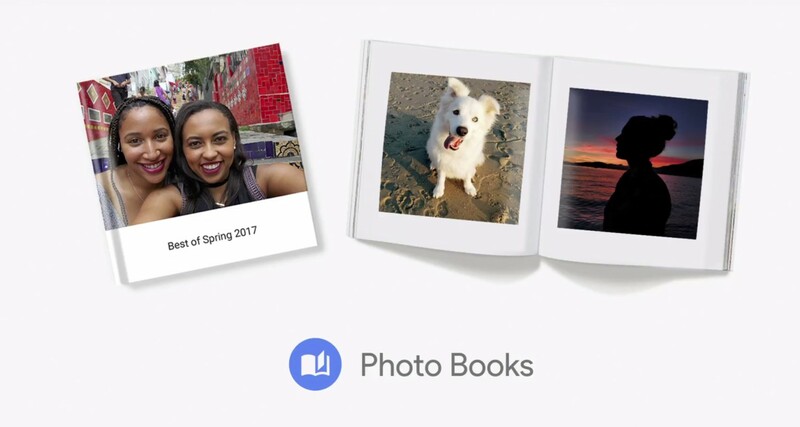 Back at I/O 2017, Google had announced Photo Books which allowed users create and print photo albums using their own photos. The service initially launched in the US but Google has quietly made Photos Books available to users in Canada. To start, you first have to go to photos.google.com/photobooks and you’ll be greeted with some options to either create a Photo Book from scratch or use an existing photo album. 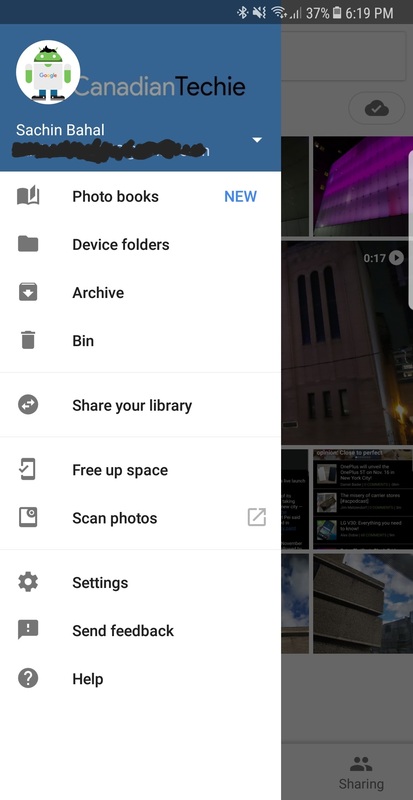 You can also create Photo Books using the Google Photos app on Android or iOS. Once you’ve selected your photos, you’ll be able to rearrange or add more photos to your Photo Book and also title it. Pricing for the Photos Books starts at $17.99 CAD for a 7-inch square softcover book with 20 pages, with each additional page for $0.79 CAD. A 9-inch hardcover Photo Book with 20 pages costs $27.99 CAD, with each additional page for $0.99 CAD. You can have up to 100 photos per Photo Book. Shipping costs $14.99 CAD and your Photo Book should arrive in 4-6 days.